Since my post announcing The Business Bar I've been running at a full sprint getting ready for an event in Jacksonville called One Spark. If you followed my old blog, Create Like Crazy, you may remember my posts about the event last year - here and here. 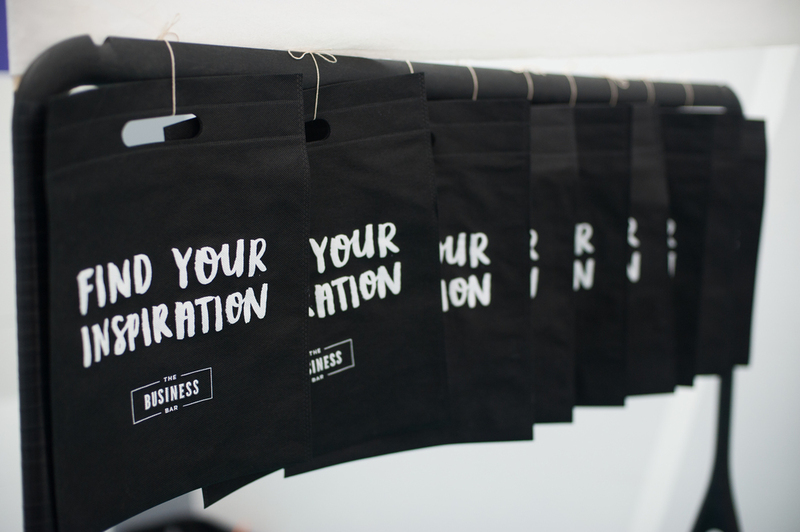 This year, The Business Bar is an official Creator at One Spark. This means we have the opportunity to share the idea and receive funding to make it happen. How does One Spark work? 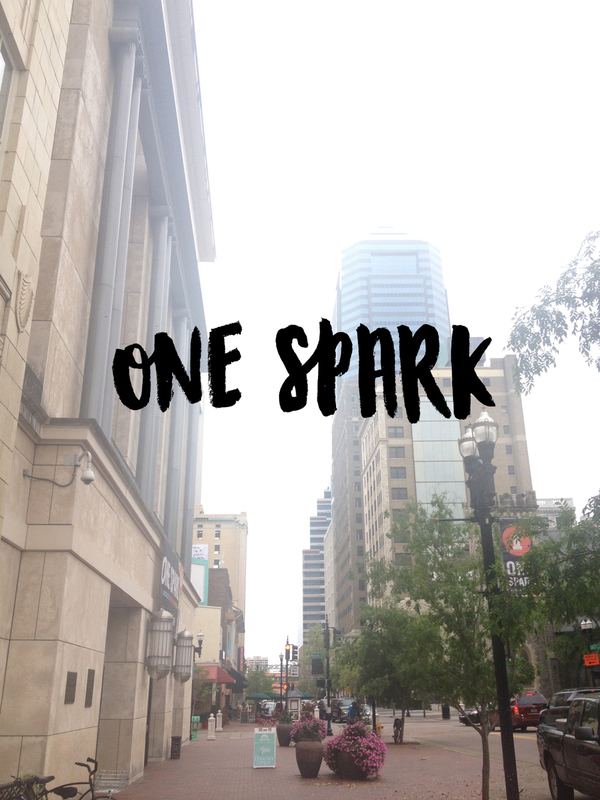 One Spark is a crowdfunding festival starting today and ending Sunday, April 13th. Downtown Jacksonville will be filled with Creators ready to share their ideas with the thousands of voters/contributors who come by. Creator's projects ( like The Business Bar ) get funded by hopefully getting a portion of the $200,000 crowdfund that will be divided depending on votes - as well as individual contributions. If you are in Jacksonville during One Spark, you can participate by coming downtown, checking out the Creator projects and voting for and/or contributing to your favorites. The festival is completely free but you must check-in downtown to vote! If you're not going to be in Jacksonville, you can still participate by going to the website, beonespark.com, browsing the Creator projects online and contributing to your favorites there. You will still need to create a One Spark account to contribute! Either way, download the One Spark app or create an account on the One Spark website so you can be part of this awesome event! And of course, we would greatly appreciate your vote and contributions to The Business Bar! Any funding we receive will go towards creating products and platforms that will serve small business owners and help them pursue their passions. If you are planning to come to One Spark, make sure to come to our booth at Straight & Narrow near the heart of One Spark, Hemming Plaza. ( Straight & Narrow is just a few doors down from Chamblin's Uptown on Laura Street ) We would love to hear your story, learn what you are passionate about and see how we can help your dreams become a reality! Friends, I can't thank you enough for the overwhelming support of me pursuing my dream of helping small business owners pursue their dreams through my new business, The Business Bar. With the help of some of my amazing talented friends here in Jacksonville, we have our first promo video! Check it out and let me know what you think.